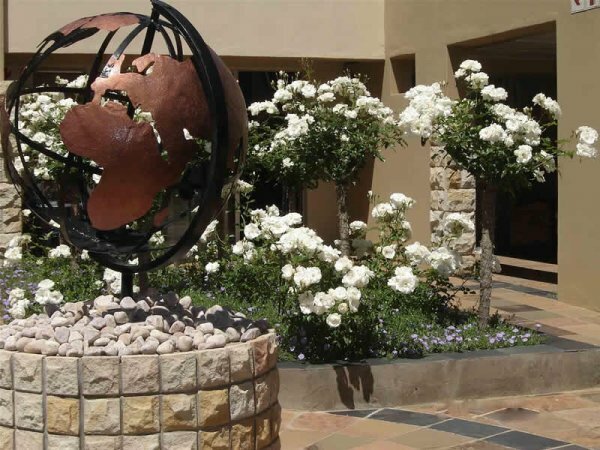 Acacia Lodge is situated in a peaceful residential area, close to the N1 and the Windmill Casino. 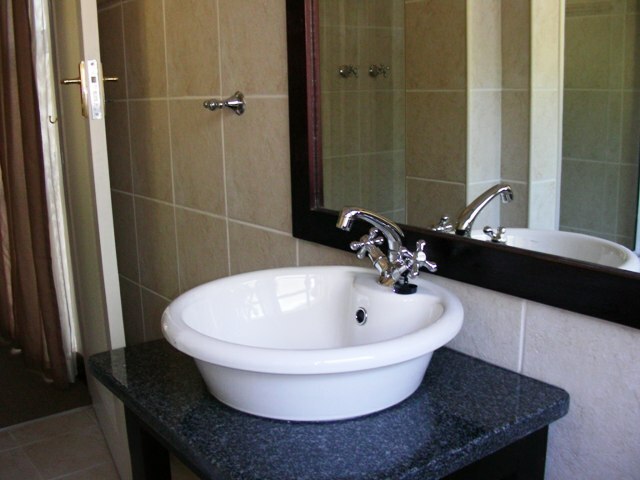 Acacia Lodge offers luxurious, modern accommodation in Bloemfontein for travellers or the busy business man/woman. A well-kept designer garden and an outdoor lounge by the pool area, offers guests easy living, comfort and a homey atmosphere in a friendly environment. Guests are invited to relax in comfortable chairs next to the crystal clear pool under an outdoor, covered lounge area. The dining room and main lounge area also opens up onto the pool area. 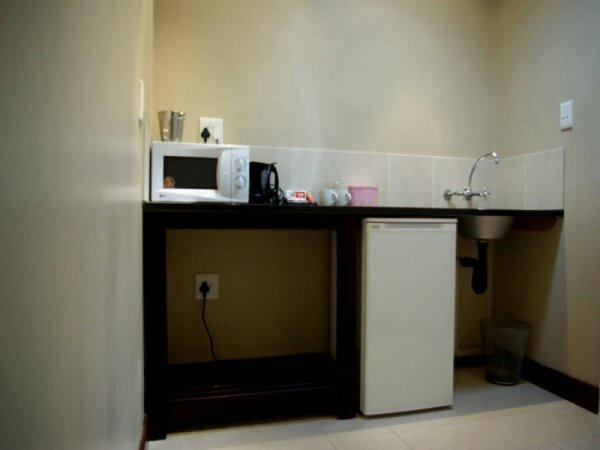 Braai/Barbeque facilities are available on request to make guests feel more at home as well as to add a touch of true South African spirit. Acacia Lodge is surrounded by many beautiful tree's therefore is also home to an abundance of birdlife. 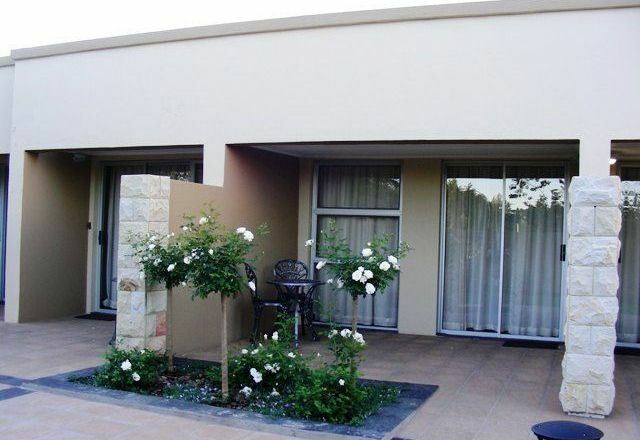 Acacia is situated close to the Rosepark Hospital, and has 2 large shopping centres within 1-2km of our lodge. We will also be happy to assist with travel arrangements to and from the airport and other local destinations in and around Bloemfontein.